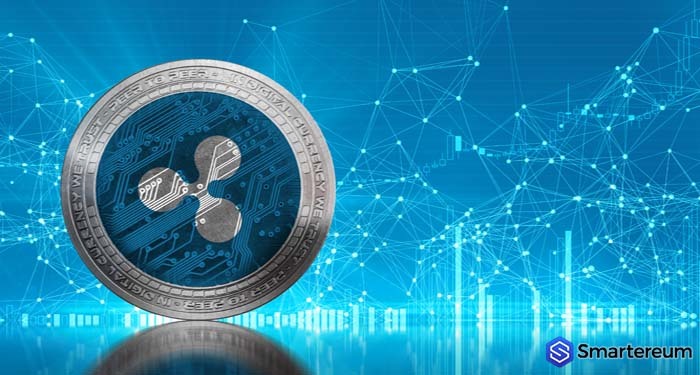 The digital currency and blockchain industry is growing at a very fast rate. Ever since Bitcoin (BTC) opened the floor, more digital currencies have arrived the digital currency space. The rate at which blockchain firms emerge is also alarming. More firms and startups are emerging on a daily basis. More industries and firms are now integrating this technology into their operations. Some businesses have even started accepting digital currencies for their goods and services. This has helped to increase the awareness and adoption of digital currencies over the past years. Another looming trend in the industry is ‘partnership.’ Blockchain and crypto firms are making strategic partnerships every day. These firms go into partnership with the aim of benefiting from each other. When a digital currency gets integrated or secures a partnership, the value of the coin usually responds positively. 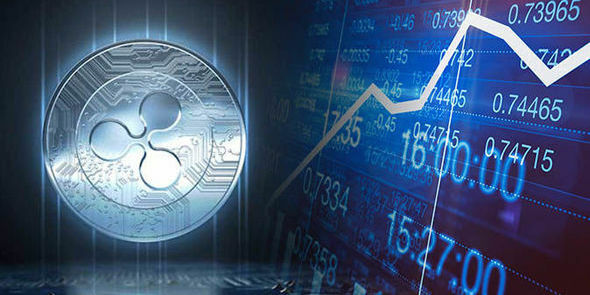 This is because the digital currency will be further exposed to more people, hence increasing its chances of being adopted. One digital currency that has secured a lot of strategic partnerships in the past is EOS. The digital currency is about to be integrated into Wanchain. Wanchain (WAN) is a cross-chain collaboration platform. 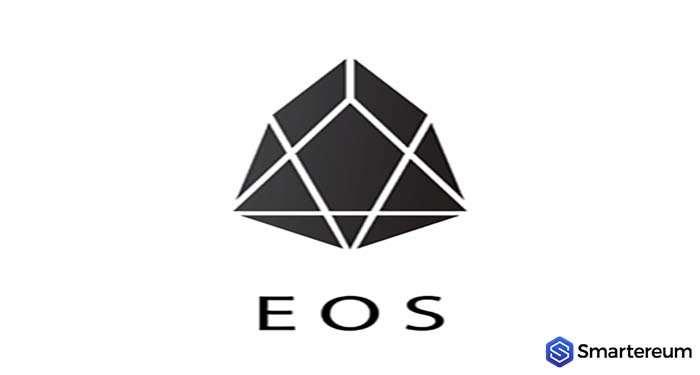 The cross-chain platform recently disclosed plans of integrating with EOS (EOS). The vice-president of Communication and Growth at Wanchain – Oliver Birch disclosed this during its Q1 Community Conference Call. The Vice-President said that Wanchain would integrate with EOS in the second quarter of this year. He said that EOS has a very good performance in the past. The digital currency also has an active and large community. As a result of this, it is a great candidate for integration with Wanchain. 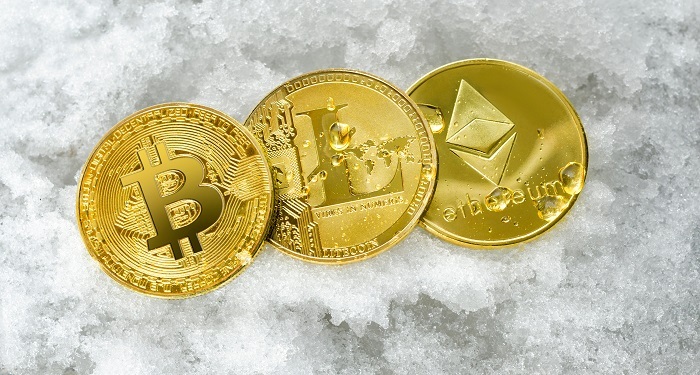 After the call, Jack Lu – Wanchain’s CEO – said that the firm has discussed with other blockchain networks. Some of the networks even boast of larger market capitalizations. 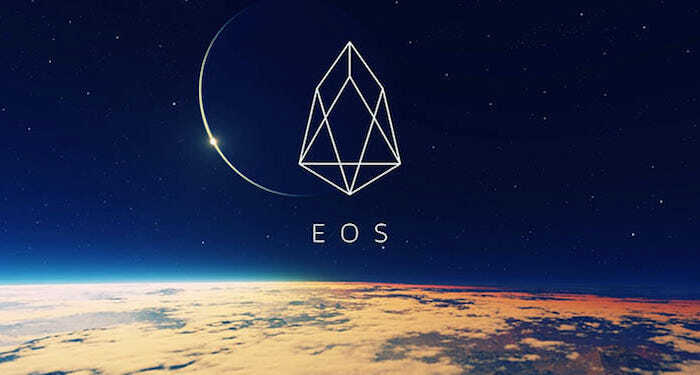 However, EOS (EOS) drew their attention, he said. He said that the established and large decentralized app ecosystem of EOS is what attracted them to the network. 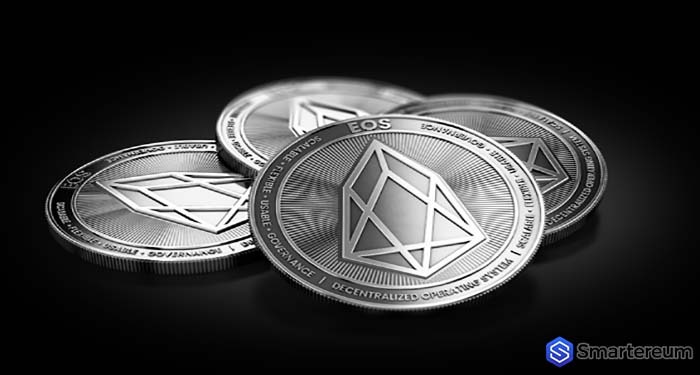 The CEO added that they could integrate the native currency of EOS and the Dapp tokens into a larger economy. The global marketing director of the firm, Dan Reecer gave a bullish comment about the network. He said EOS boasts of one of largest developer communities in the crypto space. With the help of Wanchain, EOS can have a connection with other dynamic and large communities. 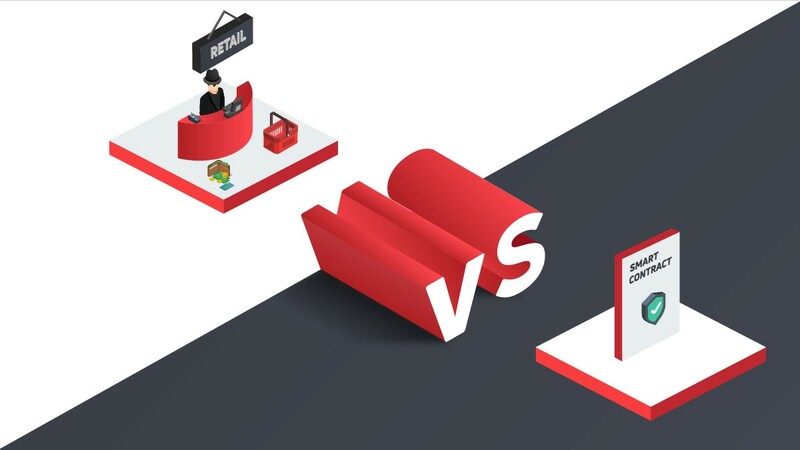 By belonging to the same ecosystem, developers will be able to develop cross-chain decentralized applications. Wanchain helps to develop wrapped tokens which can be traded on other blockchains. The project offers cross-chain capabilities. In September last year, Wanchain bridged Ethereum (ETH) and Bitcoin (BTC). At the moment, Wanchain has seventy members of staff. Out of the 70, 40 are developers. During the announcement, the project also disclosed its plans to support more ERC-20 tokens. The project will soon add USDC and TrueUSD (TUSD). Basic Attention Token (BAT) will also find its way to the platform. 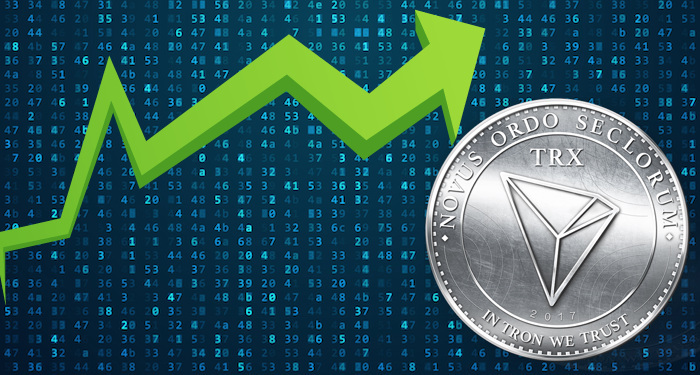 At the time of writing, EOS is changing hands at $3.887 after an increase of about 6 percent over the past twenty-four hours. The current market cap of the digital currency is $3.94 billion and its trading volume over the past twenty-four hours is $2.75 billion.